My phone doesn’t stop ringing! My website, cwellspainting.com, has been up and running for two months now. I have never been so busy in my life. This is a great problem to have, being a painting contractor in my third year of business. When I think about what it took to get hear, other than hard work, it comes down to three simple words, Black Table Media! Not only did they pay complete attention to every detail we discussed, but also went above and beyond tweaking almost everything to make them better than I could imagine. It was made so I can even update my pictures, slide shows, and portfolio to show the advancements. If your one of those, need to see it to believe it kind of people, then go to cwellspainting.com and you’ll be blown away. BTM has given my company a high end face lift that is working wonders. It is almost unbelievable the amount of traffic my site gets just through google searches. Even if someone types in a paint product that I have listed on my site, they get directed to me, the one that applies it. It’s awesome!! 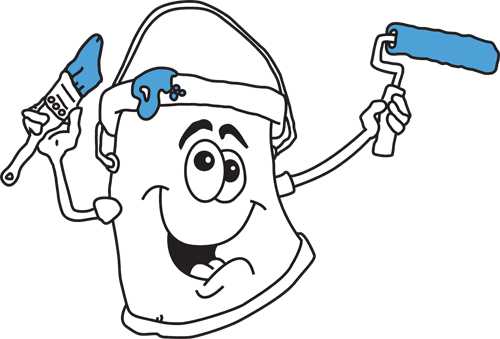 I can honestly say, with utmost confidence, that I have the best painting website in the country! So if you want an amazing site with unbelievable traffic, then have Black Table Media design and build it for you. Your phone wont stop ringing!